CYM model and former World Junior Champion Frantisek Huf won international bobybuilding contest Prague Cup 2007 last weekend. 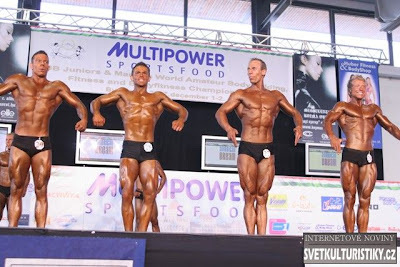 He won class bodybuilding classic and moreover is also overall winner of this contest. Frantisek was also nominated to IFBB 2nd Men´s World Classic Bodybuilding Championship which will be this weekend in Spain. Here is one Frantisek´s promo photo from Prague Cup 2007. More videos and pics here. 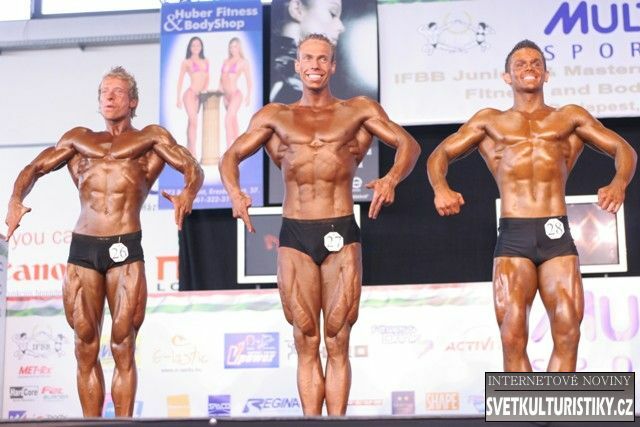 Marcel was succesful Czech and junior bodybuilder cca 11 years ago. Here is one sample photo. 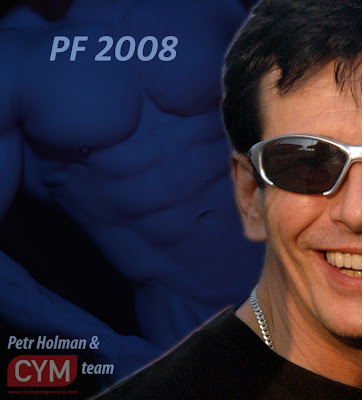 The biggest World Juniors & Masters Bodybuilding & Fitness Championships was hosted by town Opava, Czech Republic, October 1 – 4, 2004 (149 competitors from 30 countries in all). Here you can see some samples photo from cca 350 which are posted inside CYM site. 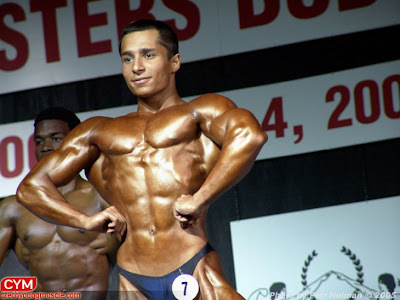 I discovered him cca four years ago on one regional contest of teenage bodybuilders. At that time he was absolutely common boy which just started his sport career. His breakthrough is incredible. I published his oldest photos in this blog in September (label Jan Jankovič). In today´s post you can see Jan after one year. And look into CYM DVD shop: Let me introduce DVD about CYM model Pavel Hochman (Pavel Hochman - Training, Relax, Contests & Modeling).